SRT Servos due next week! 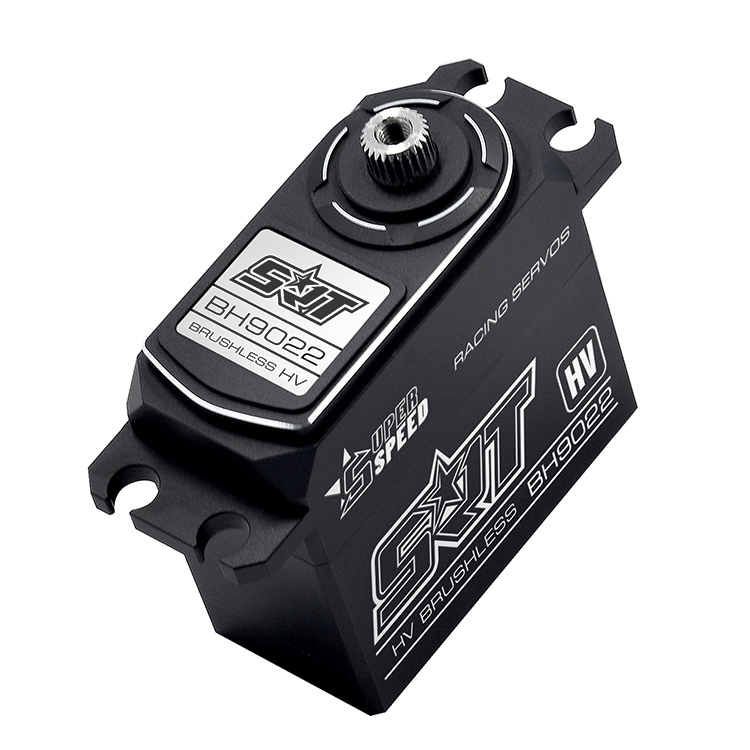 We have a delivery of the awesome SRT servos due end of next week, and are now taking orders on our site. There's a servo for everyone, with a whole range of specifications. The higher end servos have brushless motors, Full alloy CNC cases, Titanium gears and HD 4096 resolution, making them one of the leading servo brands on the market!